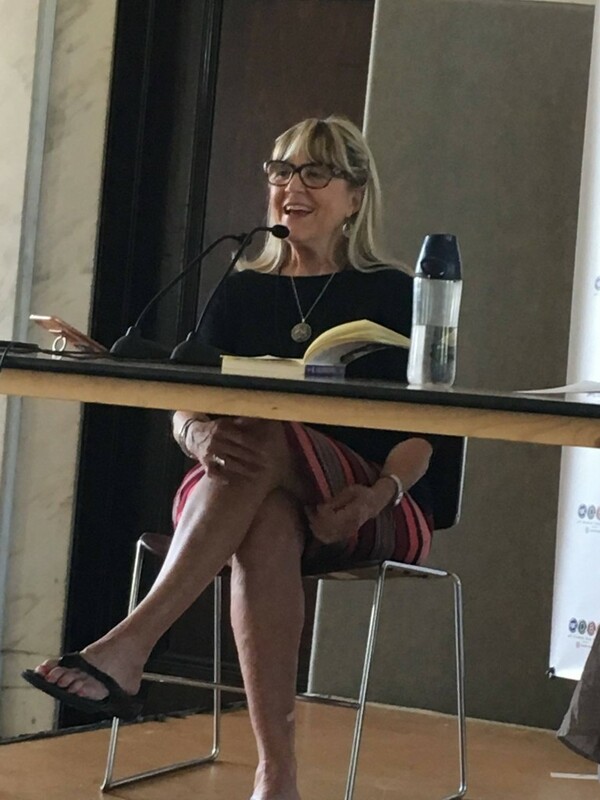 I’ve had a great Labor Day weekend in Atlanta, visiting with my husband’s wonderful family, and speaking on a panel at the Decatur Book Festival Sunday afternoon, to a packed house. We’re headed back to Memphis soon, so I’ll let the interview serve as today’s blog post. 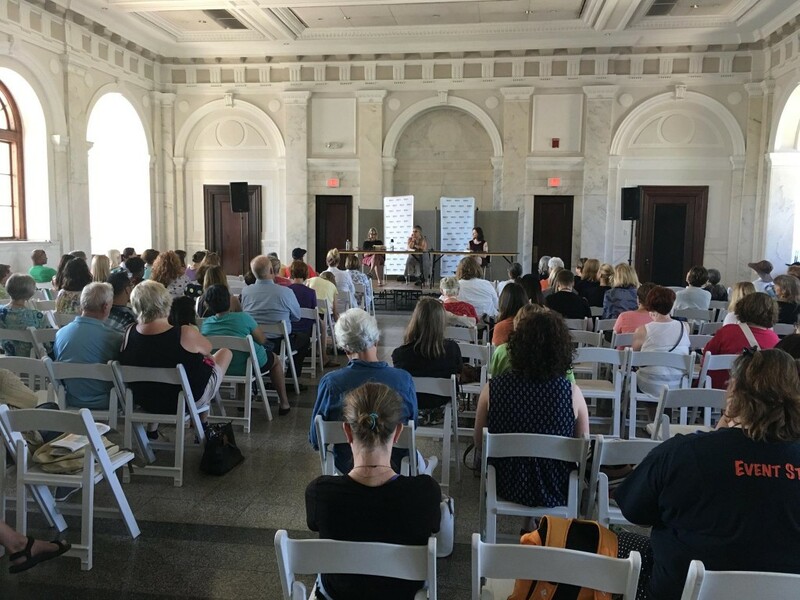 Before the room filled for my panel for A SECOND BLOOMING at the Decatur Book Festival on Sunday.